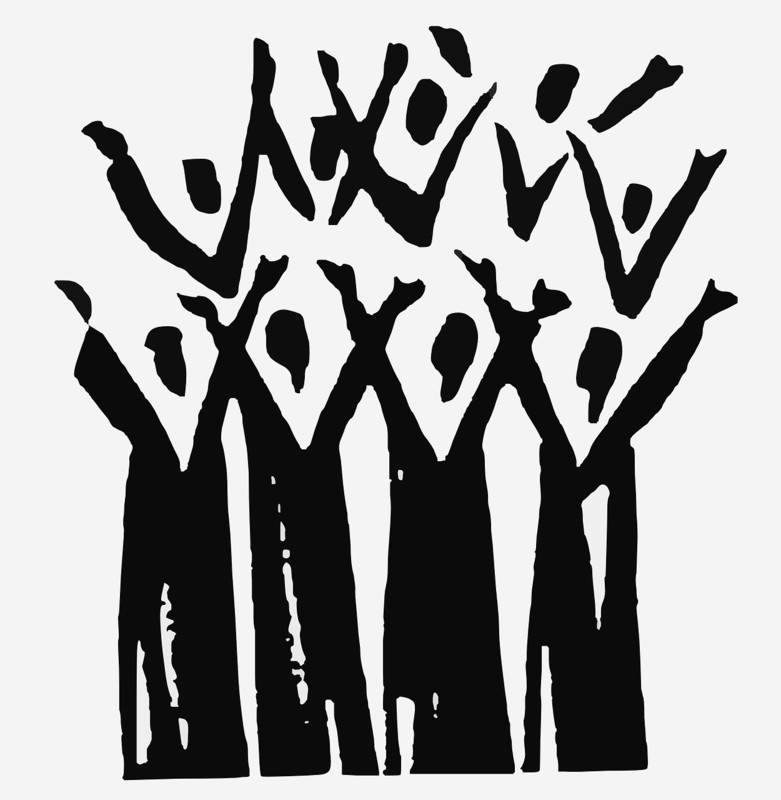 The first verse of this famous Psalm is a simple command: “Make a joyful noise…”. And it is useful to note that in the command there is neither mention nor accommodation for our feelings or for our circumstances. The reason for making a joyful noise has nothing to do with us, but it has everything to do with God. We praise God because He tells us to do so. We glorify God because of who He is. Whenever worship depends on our feelings or our circumstances, then worship is focused on us, not on God. The first step to thanksgiving—the first step in developing an “attitude of gratitude“—is learning to take our eyes off our concerns, our feelings, our hang-ups, and focusing exclusively on Him. We must first forget our selves to truly praise our God. “When they had struck them with many blows, they threw them into prison, commanding the jailer to guard them securely; and he, having received such a command, threw them into the inner prison and fastened their feet in the stocks. This entry was posted in: "GIVE THANKS"